Manage the shipping carriers. 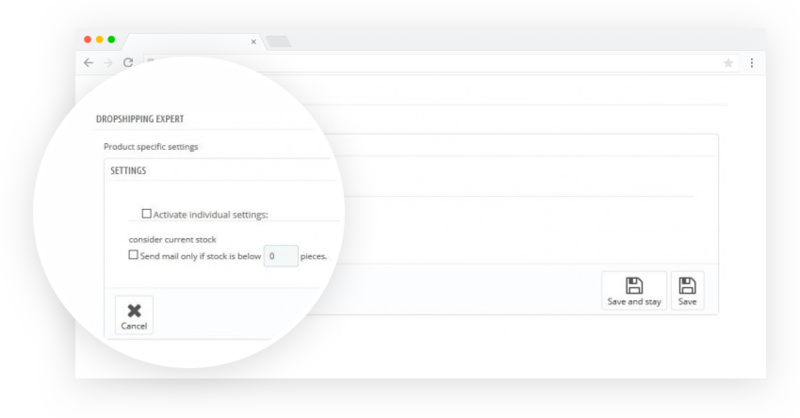 Ability to add, edit and automate Shipping Carriers based on their capacity. Set default carrier priority. Our true achievement is facilitating our client to attain their goals. Smartsupp is a free live chat with viewer recording. 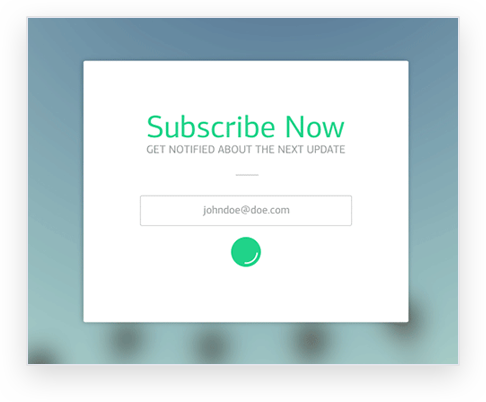 Your customers are now on your website. Have a chat with them and notice what they do. Nosto harnesses massive information to create a deep understanding of each consumer in real-time, automatically predicting and delivering. Trusted by millions all over the world Skrill meets the requirements of more than 156,000 businesses all over the world providing a convenient. Get advantage from paypal's absolute payment platform and boost your business online, on mobile as well as globally. 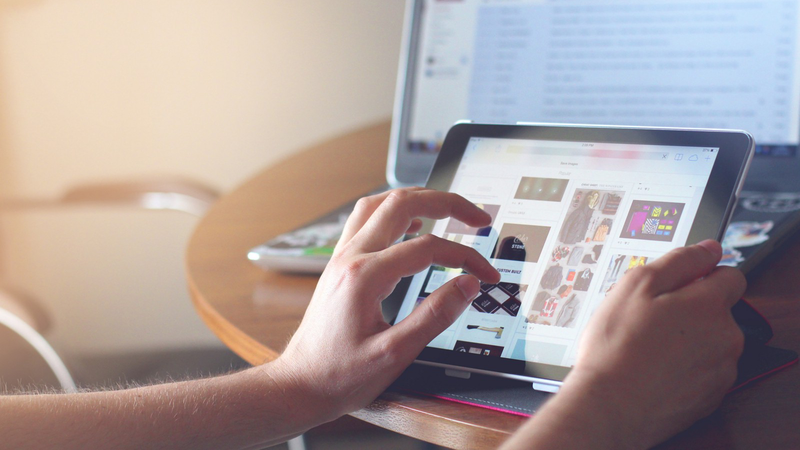 Your consumer goes all over; shouldn't your analytics? Google analytics explains you the full customer representation. 330-day free experimental! Back office solution you need, to administer your online store proficiently! Includes a "Consumers who purchased this product also bought..." segment to each product page. Endow with a loyalty program to your consumers. Includes a classified ad block to chosen sectors of your e-commerce website. Includes a catalog of the most excellent manufacturers on the Stats dashboard. Incorporate a referral program scheme into your store. Shows an estimated date of delivery of the product. Facilitates you to go through the intra-community VAT number while creating the address. You need to fill in the company section to permit entering the VAT number. Show a page presenting the customer's beloved products. Agree to cash on delivery payments. Evaluates delivery service option prior to checkout. Facilitates your associates to access their own statistics. The only automatic marketing answer to unravel your rejection & conversion issues at every stage in the consumer’s voyage. Defend your shop’s product picture by watermark. Zendesk facilitates you bring the most excellent customer support to your customers. Ensure availability of zip Code. 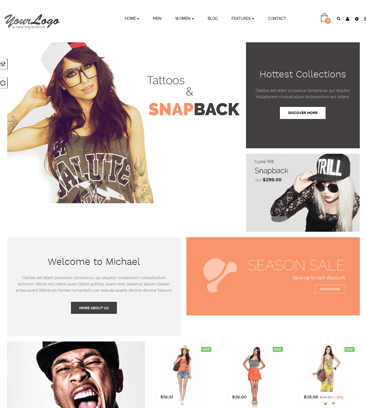 Genuine, Best Looking Designs for your Prestashop Website Development! 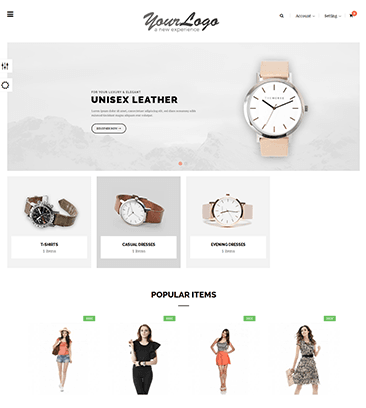 Presenting you the demo of our featured Prestashop site. Test the user management, implementation and other administrative functions. What would I get in Starter Plan? You will get a full Prestashop website that could help you progress with the development of your business from that point. What is the support clause with webnexs prestashop developement? We offer unconditional 3 months support which could help you move forward with your prestashop development. Will I get the bugs fixed, if any, in my prestashop store for free? Yes, you will get unlimited 3 months support on the store for the bugs. But we assure, you will have zero bug gurantee to start off with our project, else we refund you the entire amount with in 15 days of launch. Why would I need to proceed with webnexs? 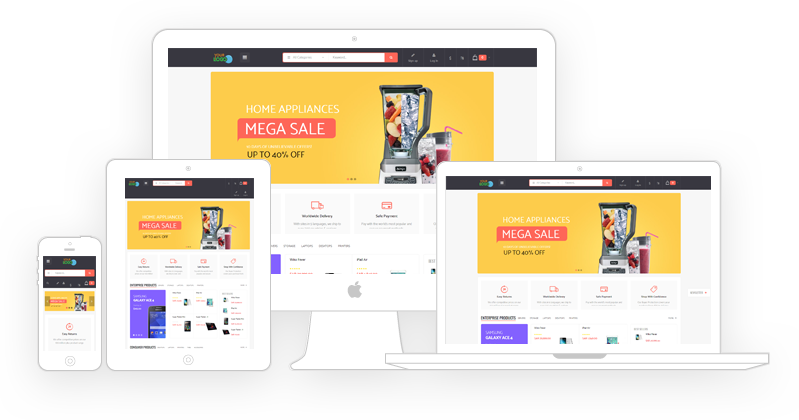 Webnexs has experienced prestashop development team who has knoweledege on the prestashop platform for 4+ years with extensive skills on module Development. We offer Quick Solution to your problems that can make your life better with technology. Will I be able to manage all of the website by myself? 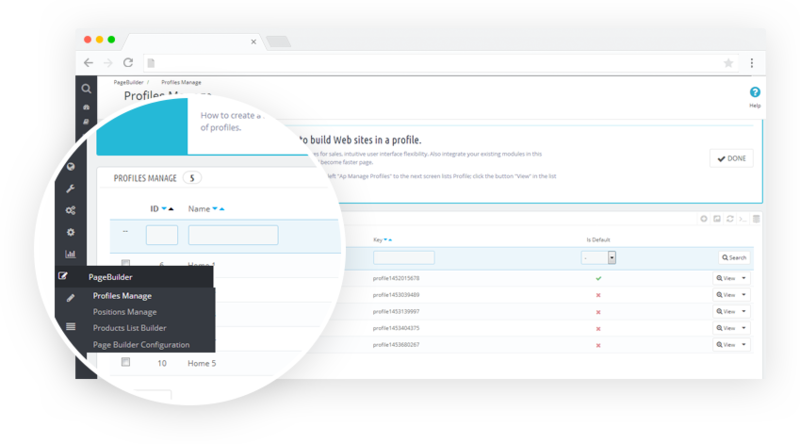 Yes, you can manage every part of the website by yourself through our pagebuilder. 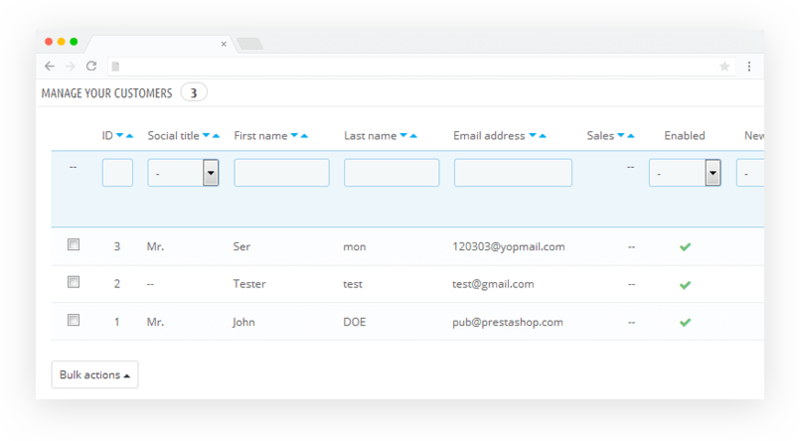 You can customise the layouts, add new sections to the home page , inner page all by yourself without working on the codes. Will I get product Documentations? Yes we have a ready knoweledge base to help you go live hassle free instantly. This helps you to wait for no-one to assist you. Will prestashop help me in scalability? Prestashop is the worlds most famous technology in ecommerce that has over 50,000 modules developed for various funtions. You can name any of the modules and its under prestashop already. What is the limit for products & orders in prestashop? 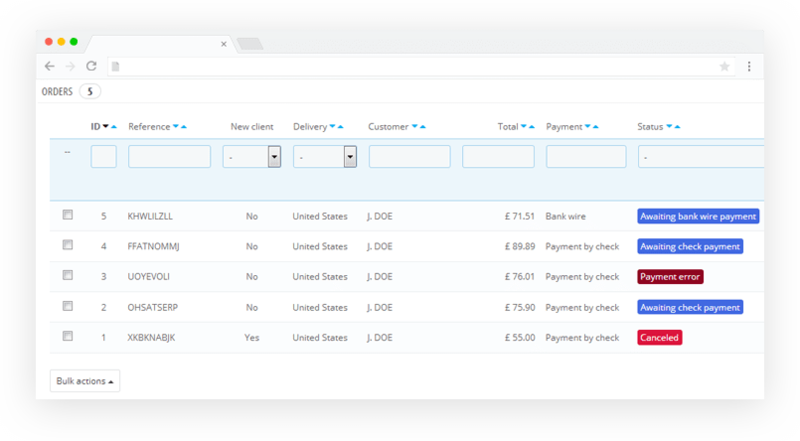 There is virtually no limit placed on the prestashop store interms to the number of product you can upload and the orders you can manage. If your servers are architectured proper, you can do any wonders with this mightly software. We have managed 60,000 SKU and 75000 orders in the store. How Many checkouts my prestashop store can handle per Minute? If your prestashop store is configured right, it can handle over 1000 checkouts per minute. It all depends on the robust configuration of the server and the deployment architecture. Can't find an answer? We are now available on live chat to clear them instantly or ping us, we will get back to you within a short time. 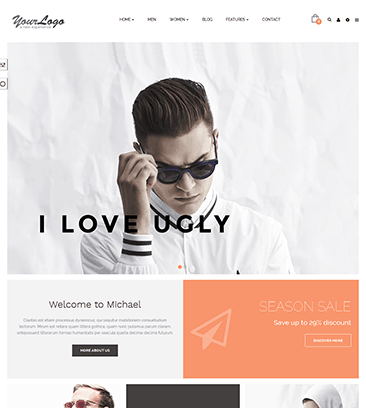 Blend of Symphony Framework with Popular Frontend applications like HTML5, SASS, CSS, JQuery & AJAX. 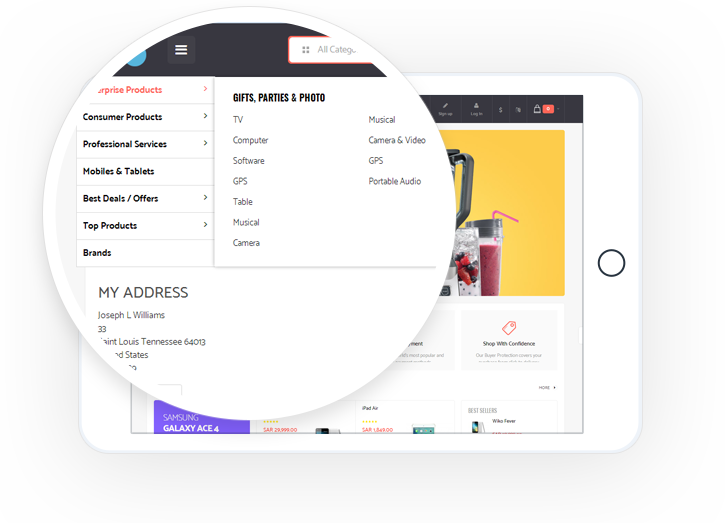 Get More Power for your Online Store and manage with Ease. Inbuilt Prestashop Features we offer! 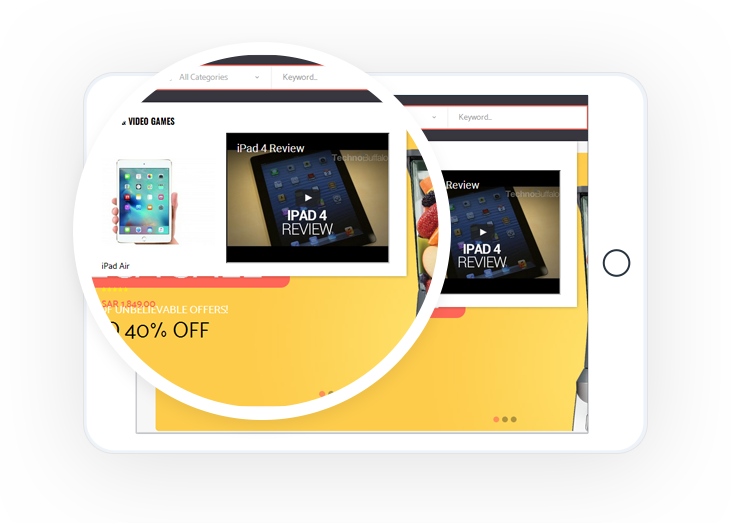 Catapult the attention of your visitors through sliders with awesome images. Make them land to the categories that are popular to your store. Add Unlimited Sliders, no restrictions. Make the menu speak out for the products inside store. Categorize products through categories and present them in menus to facilitate easy navigation on the store for almost all the products. Prestashop store may require additional pages where other informations than the product itself can be presented. Add unlimited pages to the store and manage them. Not only sliders can be added to the megamenu in your store, stores can be beautified with videos, which conveys the exact feel on the store. Let the mind speak and your store search. 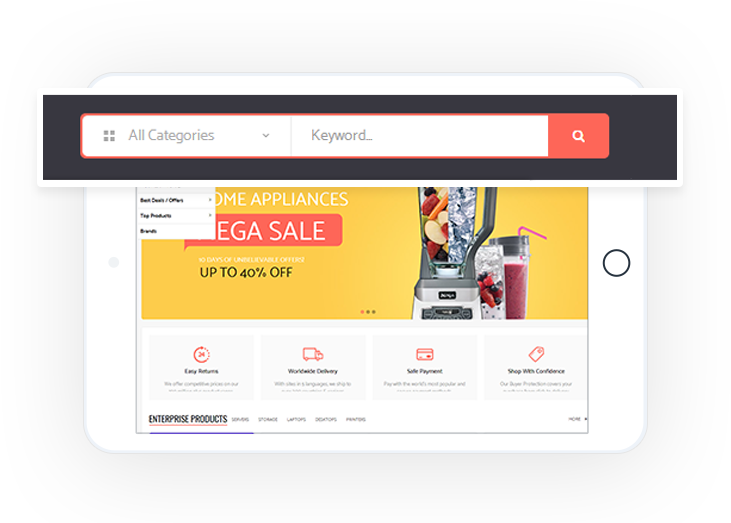 Give powerful tools to your visitors to search the entire inventory and find the right product. Search Boosts conversion and we provide you them with this prestashop development service. 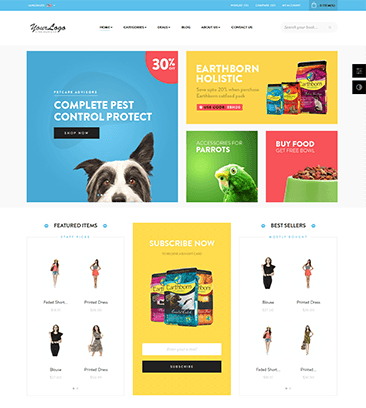 All our prestashop designs are mobile responsive with bootstrap. This eases the response and lets the website go fludic across the browsers. Let the visitors be in touch with your latest Arrivals on the store. Send marketing emails to your loved customers and drive the ROI better than any other mediums. 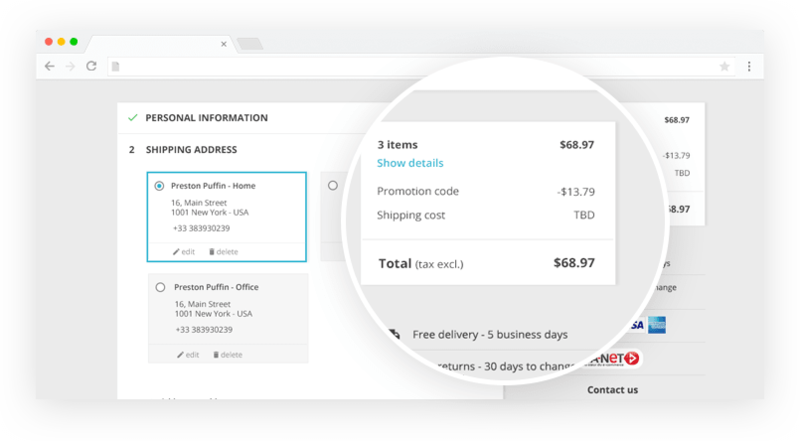 Providing Easy Access to basket/cart is another feature that could keep the track of the value at every point of user trying to add a product to the cart. This facilitates in quick decision making along with ease of operations in the shopping experiences. Categorize customer database. With Prestashop development, we help you to have a great customer master where all the major fields would be present in the store and you can catapult on these data! 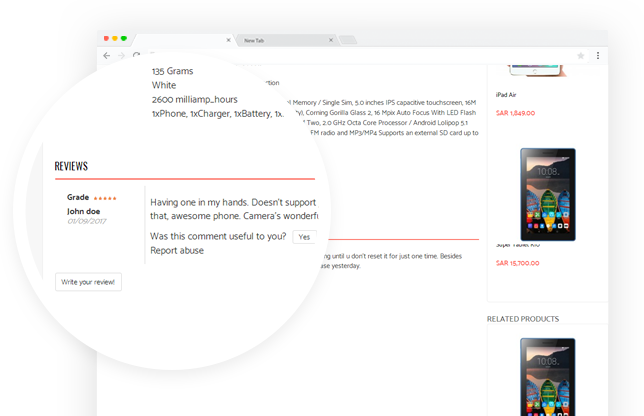 Reviews from customers boost product sales through customer trust. Trust surge can be leveraged through the reviews and ratings and we carefully present them for you! Transcending geographies and extending marketing would be awesome. It would still be awesome to have multiple languages on the store that could flexibly target each of the country natively. Having a store capable of selling products to multiple geographies is awesome. 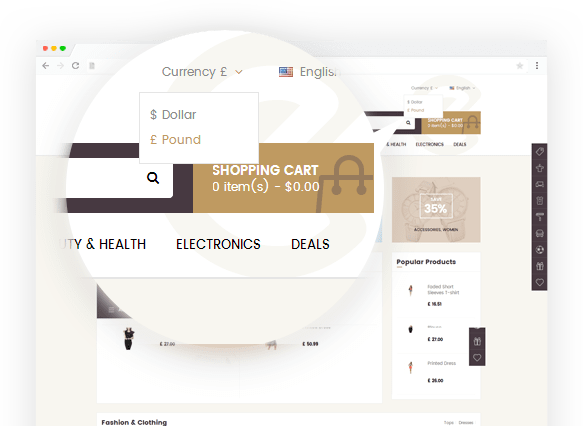 Easy to set multiple currencies on your prestashop ecommerce store. 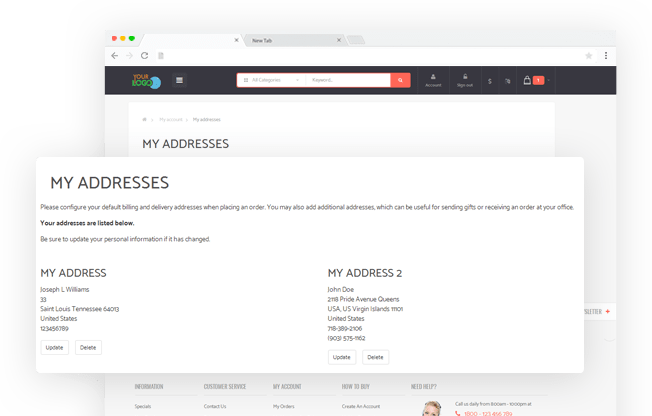 Customer can manage unlimited addresses and set preferred addresses for shipping each time an order is placed. This can enhance the shopping experience and easy, faster checkouts. You can choose between 1 step or 5 Step Checkout with ease. Prestashop helps in provisioning your customers with a hassle free checkout experience to increase sales. 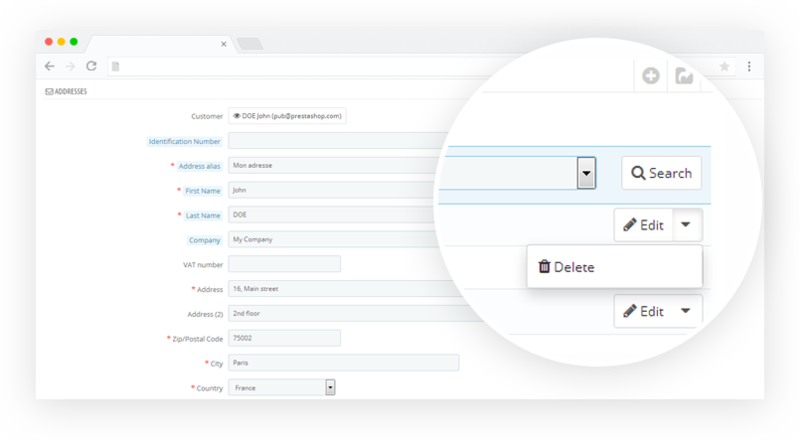 Integrate Dropshippers to ease out the entire operation of admin. Admin would require to collect orders and depastch to the dropshipper, and the order is delivered to the customer. Group customers and provide them with benefits based on the criteria allotted. Grant them privilege based on shipping prices, faster delivery, lowered catalog prices , preferential cart rules etc. 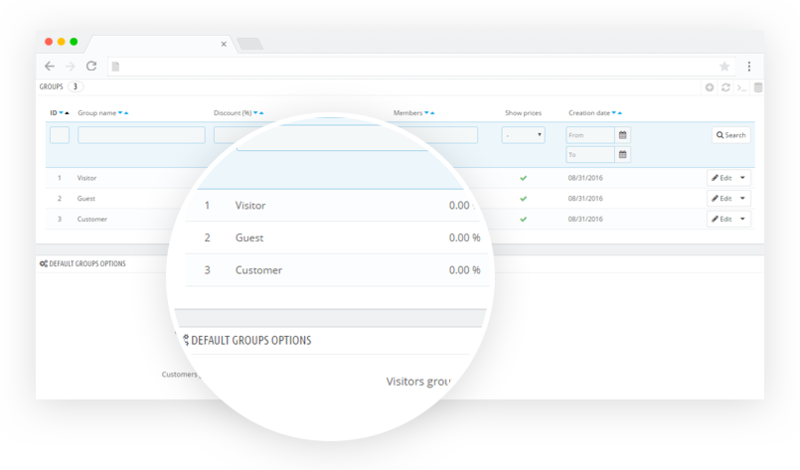 Provide Discounts Based on currency, customer groups, country, total checkout amount and much more with your prestashop store. 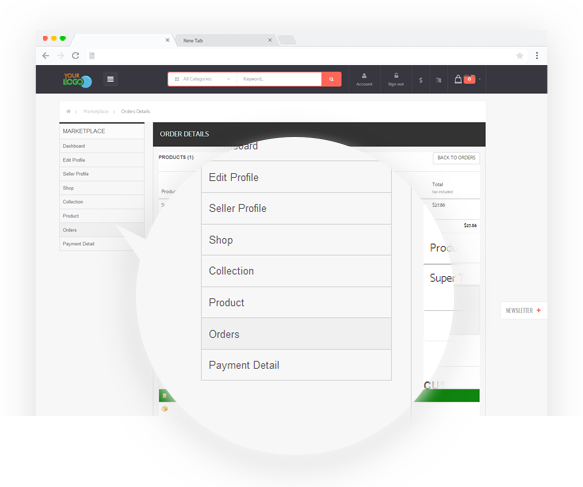 Keep track of all the purchases for all the customers under single view. Comprehensive purchase history helps to decide on the customer status and provide with benefits based on his records. 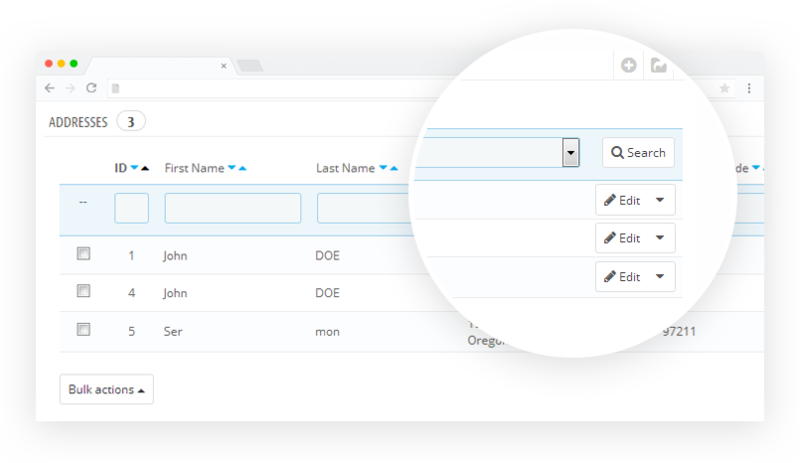 Edit customer addresses & manage them, if found errors. 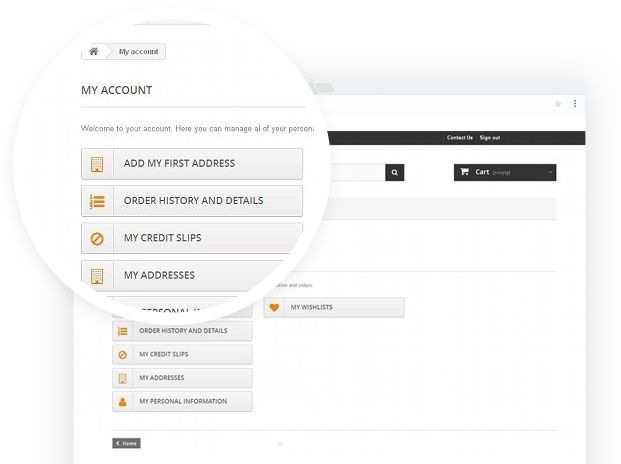 Customer addresses and all allied fields are editable with your prestashop store for convenience. Customer informations are under a single hood. With this arrangement, admin can get various info like email ids, addresses, gender, DOB etc which could help you in segementing for marketing. 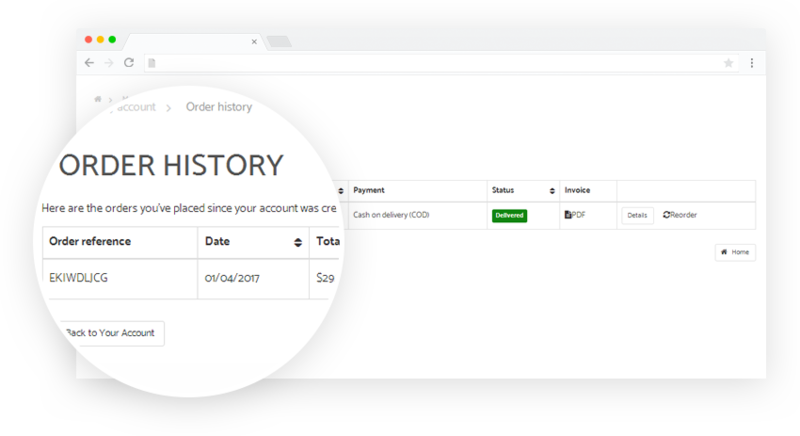 Manage orders, order ids, customer details, products ordered from a single dashboard. 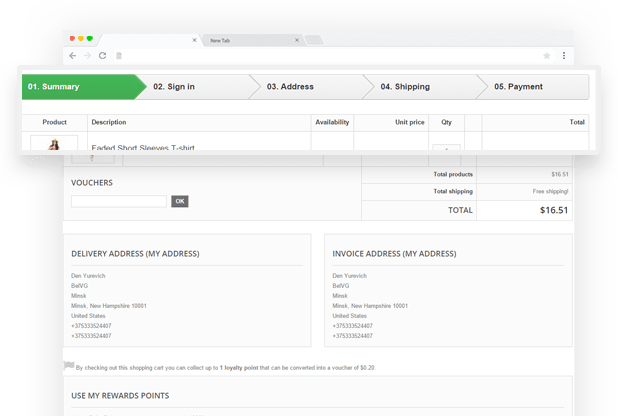 Prestashop eases out order processing and shipment in the store. 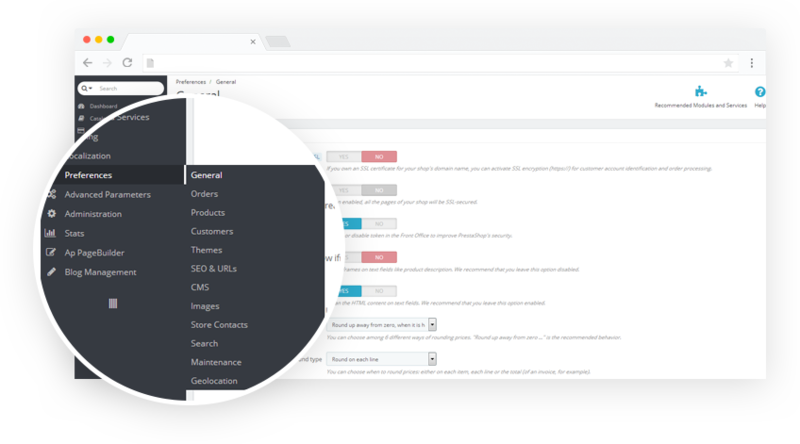 Add, View, Edit Products and its attributes from the prestashop back-office. Manage the entire inventories with ease. 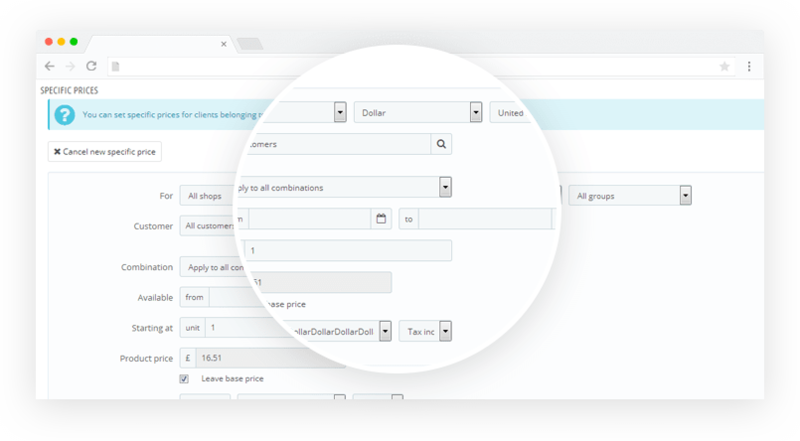 Add Price rules based on cart, catalog to your prestashop store. 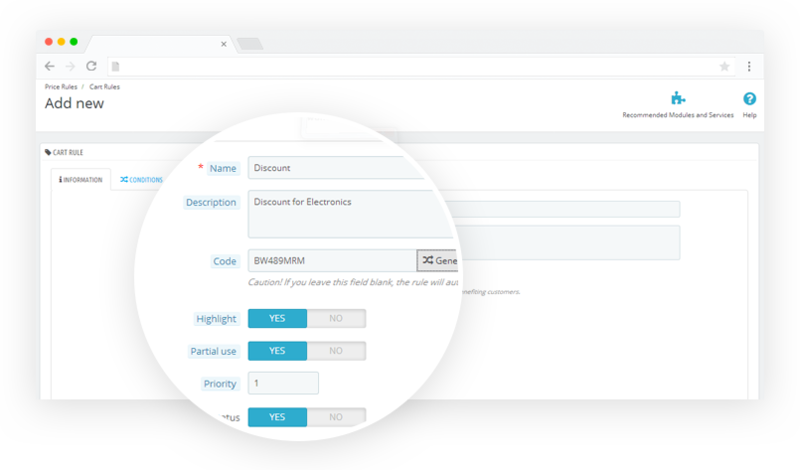 You can provide discount on the entire catalog, specific category or based on the total checkout amount. 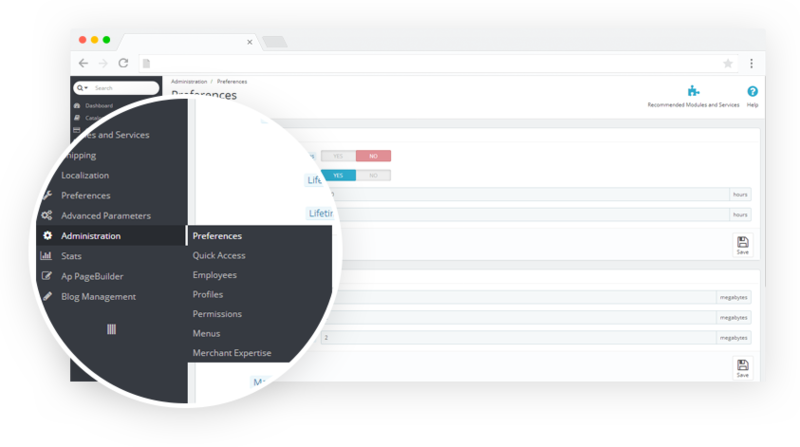 Provide access to users, administrators and other employees with their relevant job specific logins and track their operation across the store. Set your store name, logos, email logos, timezone , default language and much more in your prestashop store. 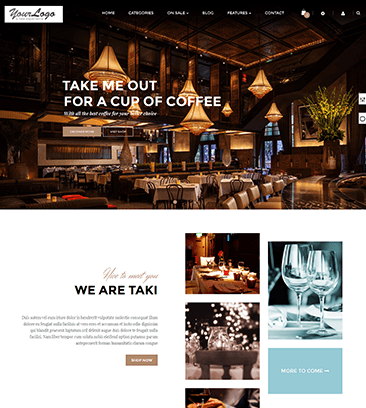 Design your own pages with our powerful page builder. 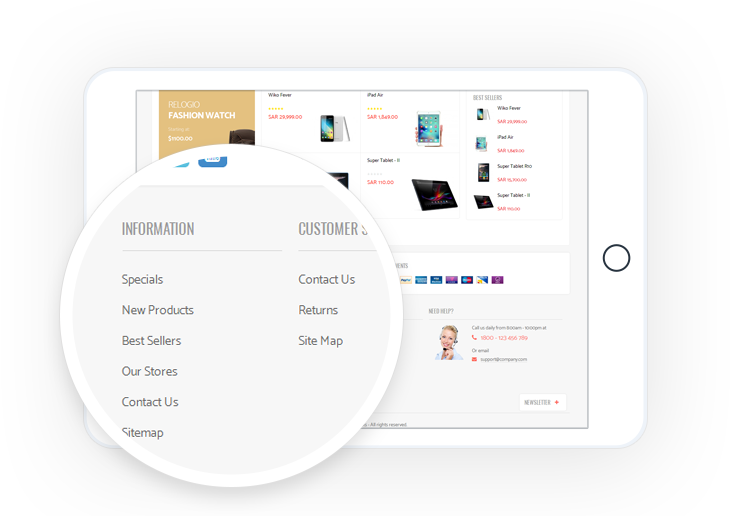 You can customise any of the part of the store, manage designs, change layouts with the page builder. No coding skills required! Stay cool with mobile Ecommerce. 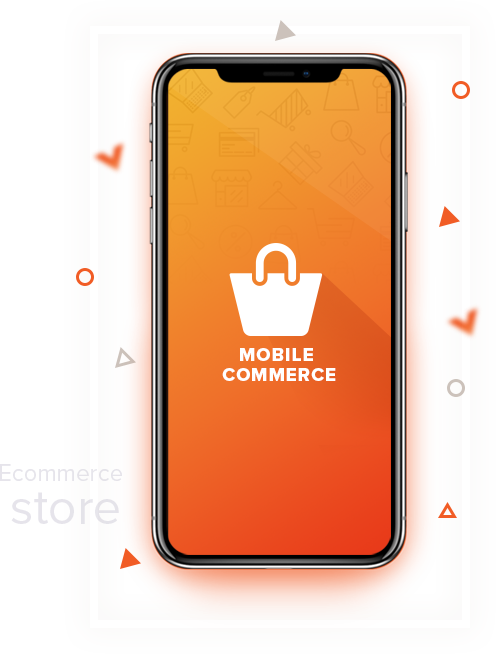 Whatever you are into, get in to Ecommerce mobile app. We bring Ecommerce mobile application to life. What more could you want? We made our Customer Happier! Prestashop websites developed for our clients made them cheerful! Let's build your dream. Call Us! We integrate any payment gateway to your Prestashop store. We might have certainly integrated like the one you need already! 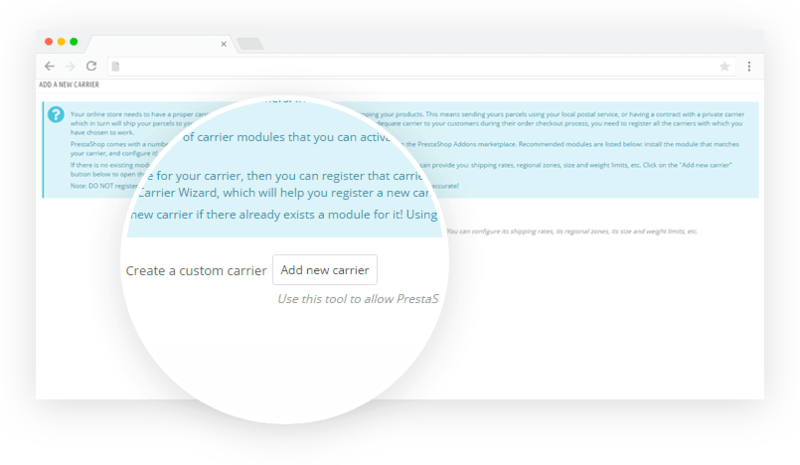 Select the precise shipping partner for your prestashop store and transport the product to the clients on the right time. 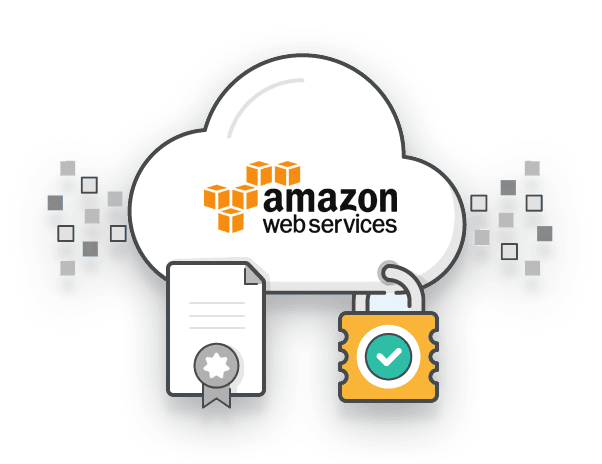 Host your website either in Webnexs Virtual Servers or Amazon web services. Emails, SMS, Customer Reviews, Pop-ups effortless now. Marketing and Automation is a real time online marketing action that is well suited for the site. 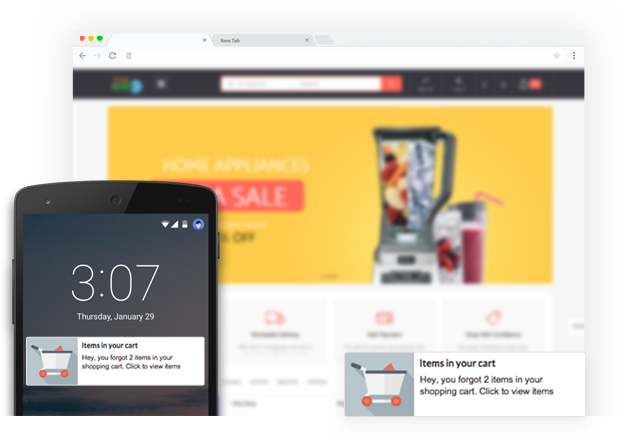 This advanced characteristic present in the website helps to reduce cart abandonment, run advertising campaign also promotes offers automatically to targets depending upon policy and more. Marketing Automation helps to increase operational efficiency and grow revenue faster. 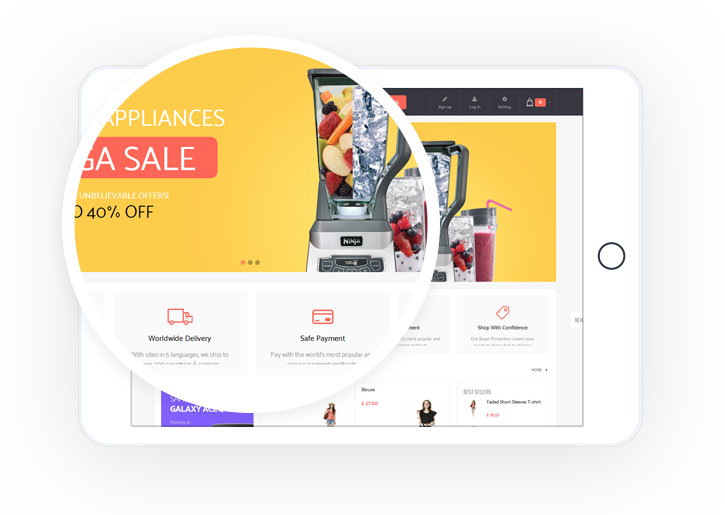 Prestashop platform is the perfect one for an ecommerce store. I started an electronic store in Prestashop platform. It really gave an amazing store experience. Even though I have only a less designing and coding knowledge, it was very easy to optimize my store. Thanks team. 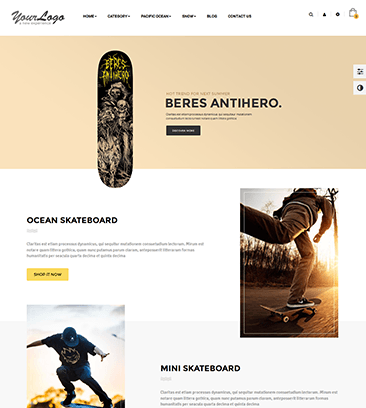 I’m new to ecommerce and I chose Prestashop platform to build my online store after doing a great research on internet. 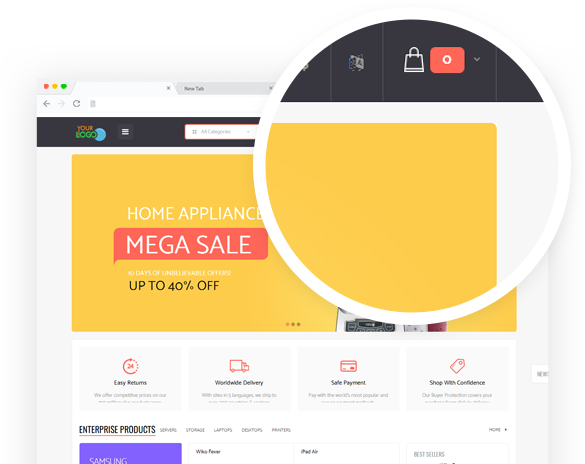 Prestashop is really an amazing platform that even the ecommerce beginners can understand it easily.Thank you Webnexs team for the awesome work and support. 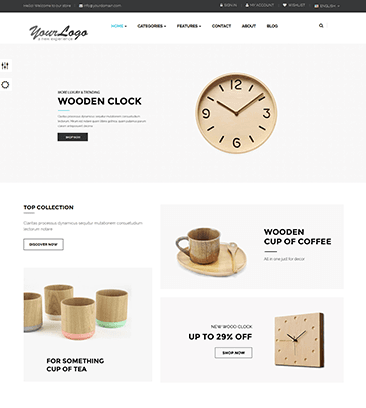 Prestashop themes and Webnexs’ unique design both helped to build my ecommerce store in an extraordinary manner. Prestashop platform gives many themes that the store owners can change them at anytime without any difficulty. 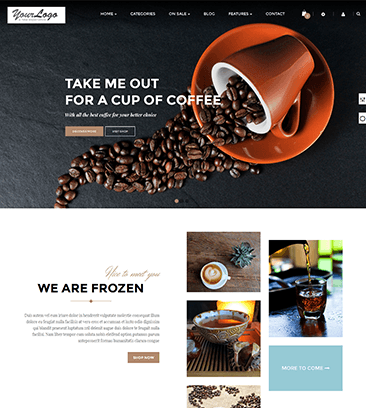 I personally give 5 stars to Webnexs’ for its awesome design. Prestashop is a best platform to build an online store. I’m new to Prestashop platform and I’m using it without any difficulty. Webnexs support team guided me throughout the entire process and provided training regarding the store at the right time. 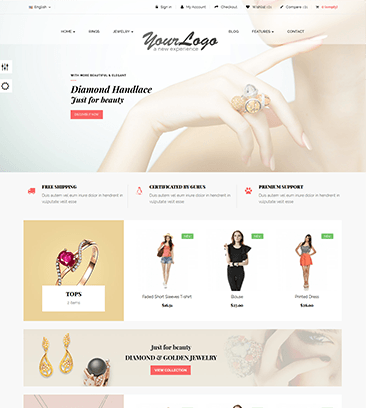 Webnexs helped me to design my online cosmetic store. Their design work is amazing. Though I have less coding knowledge, I can easily make customization in the admin panel. Webnexs helped me to clear my doubts throughout the whole project. The company is very keen about their customer satisfaction. Keep up your good work team. I’m having an online clothing store. 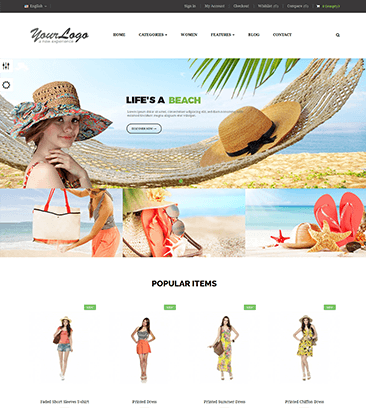 Webnexs helped me to build my Ecommerce website with many useful features and created my website in an attractive way. 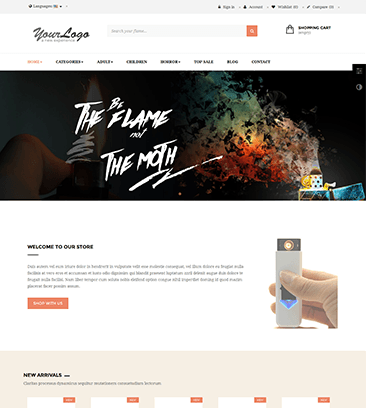 They provide unique themes to design the website. Love your work.